Roads are designed for a specific volume of traffic and load and beyond which it may fail. By crossing the elastic limit of the materials used in the construction of the roads. Over loading by commercial trucks in Pakistan is a serious problem. The heavily over-loaded trucks stress the road structure beyond their safe bearing capacity. As a result of which roads break up. The same problem is faced by this Peshawar-Nowshera Freeway. 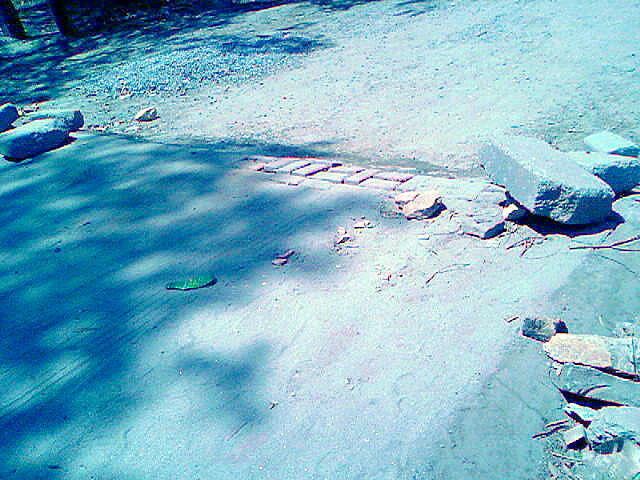 The government has to spend billions of rupees every year to repair this kind of important roads. The local truck body makers are producing wider and elevated truck bodies which enable the truck owners to over load and reduce haulage cost. Such types of trucks are very common over this region. Over loaded trucks from Afghanistan arrive into Pakistan and go further through this road maximum weight is that of a tank. 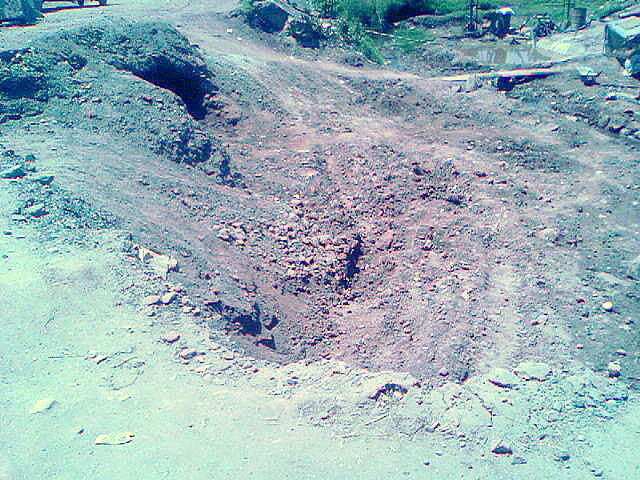 Some time in the repairing of roads some parts which are infected are cut downed and again refilled with new materials the combination of this new and already present old material can damage the road once again. To save money and time the constructors usually use low quality materials although there are still good quality of material is available in market. The most important thing before to construct the road is to check the suitability of the soil for a road, weather the soil is capable of bearing loads , compacted, hard, in organic, soft etc. Due to poor sewerage system the extra water of rain and home are depositing near the road sides which are weakening the cohesiveness of highway materials. Due to deficiency of trees on the road sides the heavy traffic is continuously lowering the road level from the normal ground level. Due to rain water segregation is occurring which increases the permeability and seepage. Materials used in the highway construction should be according to the temperature of area otherwise rise in temperature can cause the fluidity of asphalt. There is no arrangement of removing the already present layer but instead of removing it we are continuously depositing the layer over layer which are decreasing the life time of the road. Axle Load is the load that is put on trucks of different kind of axles. Unfortunately, there is no axle load control for over loaded trucks plying on this road. The Peshawar-Nowshera Road has been designed for 8.2 tons standard axle load and is usually subjected to loads as high as 24 tons and gross truck weight of about 80 tons!!! After the establishment of the NHA in 1991, it carried out studies not only to determine axle load limits but also prepared standard specifications of load limits for this bypass. The standard specification for 2 Axle Single Bedford Truck is that it must not have a load more than 17.5 tons, while the usual subjected loads are as high as 24 tons. 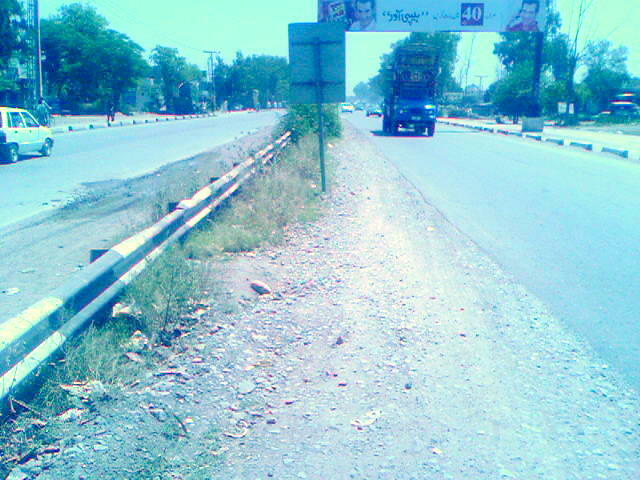 Unfortunately, for long there has been no adequate legislation for legal axle load limits for trucks plying on this Peshawar-Nowshera Road. This practice of no axle load restriction has damaged this road and burdened the national economy. With the enforcement of legal axle load limits, Government of Pakistan will save millions of rupees that are spent yearly on repair and maintenance of this bypass. Riding quality and the level of service will also be maintained for the designed period while a handsome financial benefit will be gained by lowering the vehicle operating cost (VOC) by the implementation of axle load limits over those LTVs and HTVs moving over this freeway. There is also deficiency of modern machinery due to lack of resources. 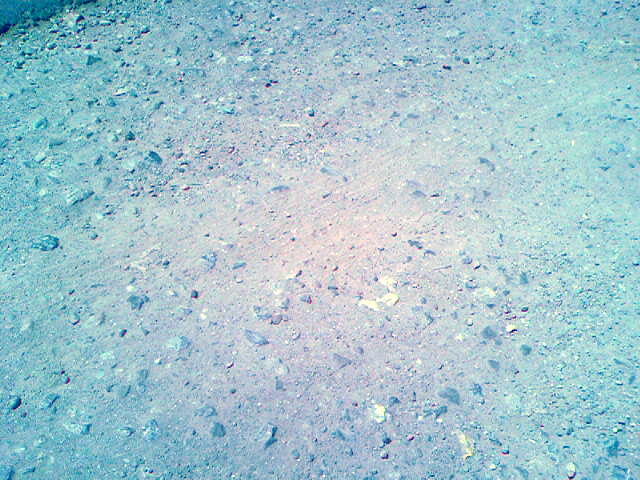 Low compaction of soil before the deposition of new layer damages the road.